Unconstrained Analytics announces that Richard T. Higgins is a new Senior Fellow. 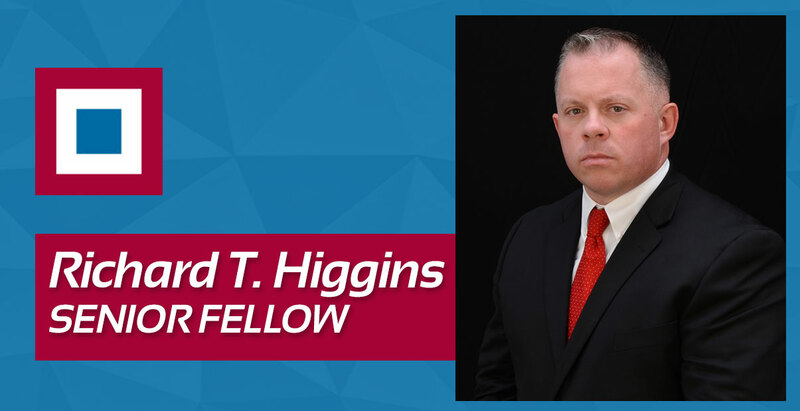 Higgins was Vice President of Intelligence & National Security for RED, LLC, a company that develops, tests and evaluates new combat capabilities for special operations, intelligence and irregular warfare missions. 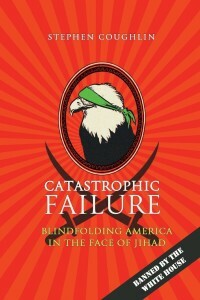 He is an expert on the nexus between theological doctrines and information age unconventional warfare and has spent 20 years combating terrorism. From 2011 to 2013, Higgins managed a classified project for Special Operations Command (SOCOM). From 2010 to 2011, he served as the Chair of Special Operations and Low Intensity Conflict at the National Defense University. In 2004, he formed the Department of Defense’s (DOD) Irregular Warfare Support (IWS) program office and served as the organization’s first Program Manager until June 2010. In this role he was directly responsible for the creation of several new strategic and operational capabilities. Higgins has advised the White House, Congress, and Foreign Governments on strategy, technology, and terrorism related matters. He is a 2011 Lincoln Fellow from the Claremont Institute. A US Army Veteran, Rich Higgins holds a Bachelor of Science in Mechanical Engineering from Tufts University as well as a Masters Degree in Strategic Security from the National War College. He resides in Virginia.